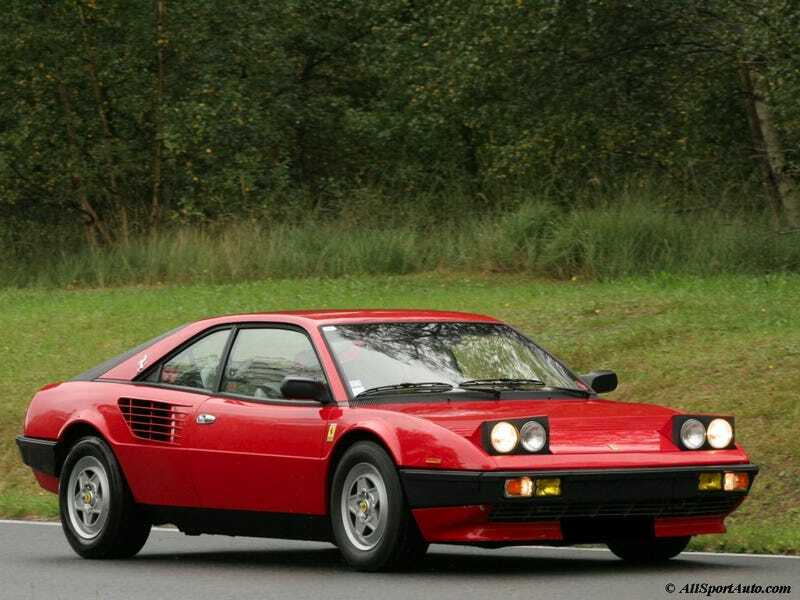 Is it just me, or does it look too much like a Ferrari Mondial? I mean, it's been 25 years, you'd think they'd have updated the design a bit more since then. See what I'm talking about? It looks way too similar for a car that's 25 years newer. I mean, they both have doors, vents, headlights. Even the engine is in the same place! Plus it looks way too much like a Mustang V6.